As always, a great read. Honoured to have “Crow Advice” in these pages. Starts at 20th and Main. 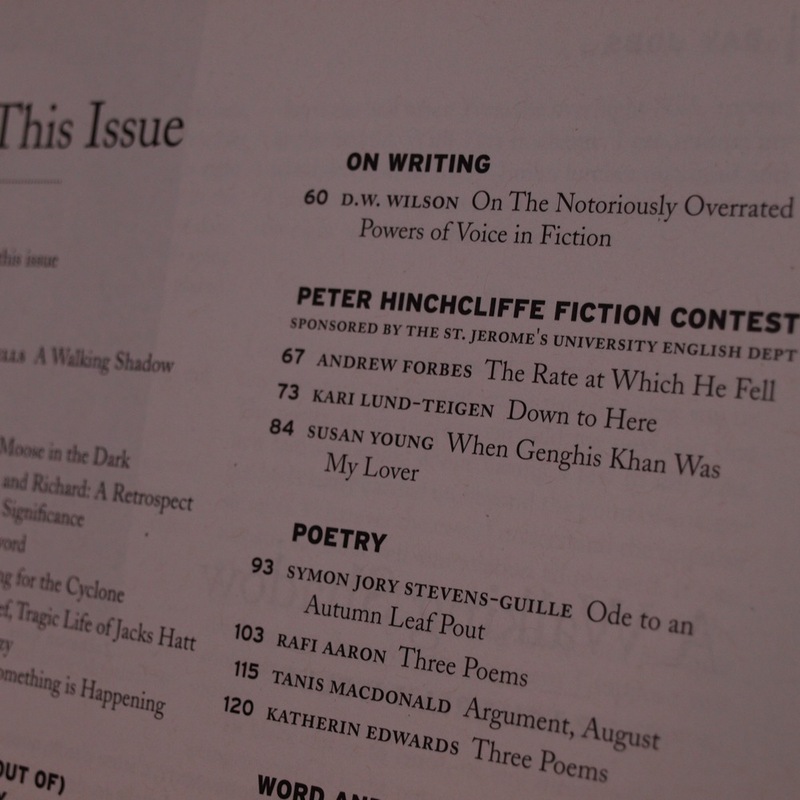 Issue 40.4: Nonfiction, this time. And then: A True Story about Stories.